Colinas De Capistrano homes are located in the coastal community of Laguna Niguel. 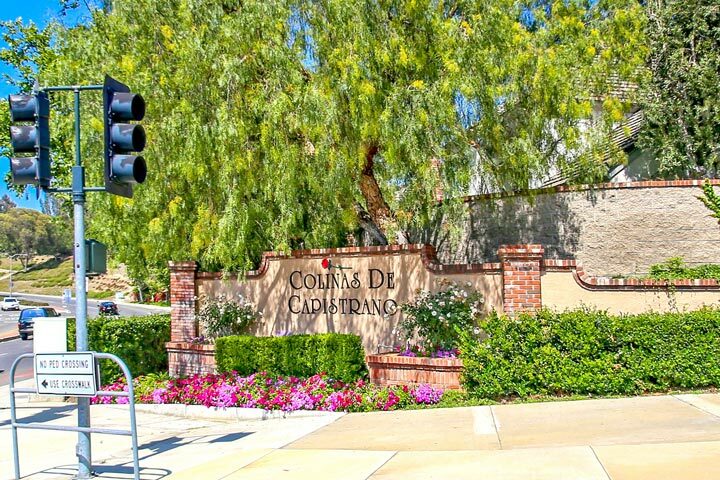 The Colinas De Capistrano area is a combination of several different neighborhoods which include the gated community of Rolling Hills, Waterford Homes, Villa Niguel, Country View Estates and Westridge Estates. This is a great location that offers easy access to the 73 and 5 freeways. Below are the the current Colinas De Capistrano homes for sale and for lease in Laguna Niguel. Please contact us at 888-990-7111 with questions regarding this community and any of the properties listed for sale here.